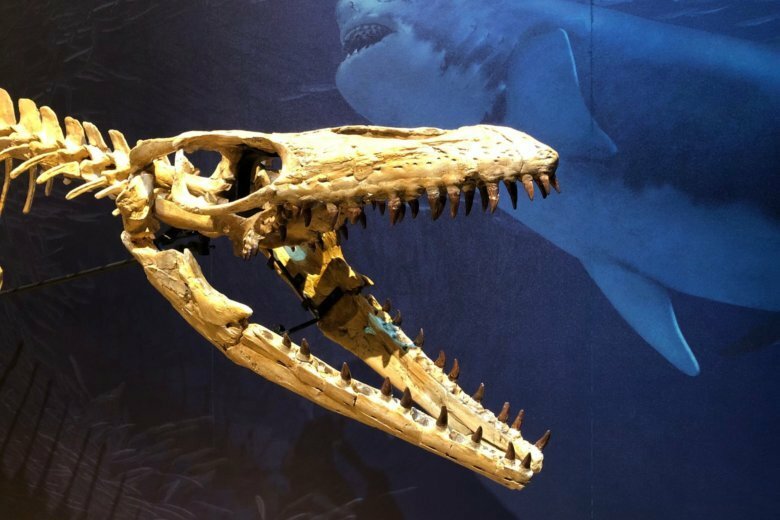 The Smithsonian’s National Museum of Natural History “Sea Monsters Unearthed: Life in Angola’s Ancient Seas” exhibit opens Nov. 9, and it reveals ancient, Cretaceous-era titans that lived off the coast of Angola in the South Atlantic Ocean. See photos. A piece of history has been found thanks to a boy stumbling upon a rare, 1.2 million-year-old animal fossil. 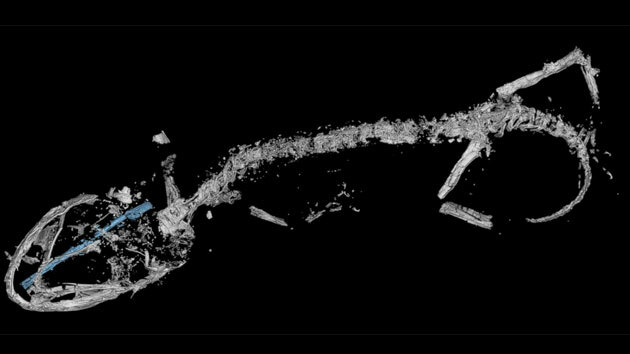 A team of scientists have found the fossil of a nearly 100 million-year-old tiny lizard, which could be the oldest chameleon ever found by a long shot – 78 million years.